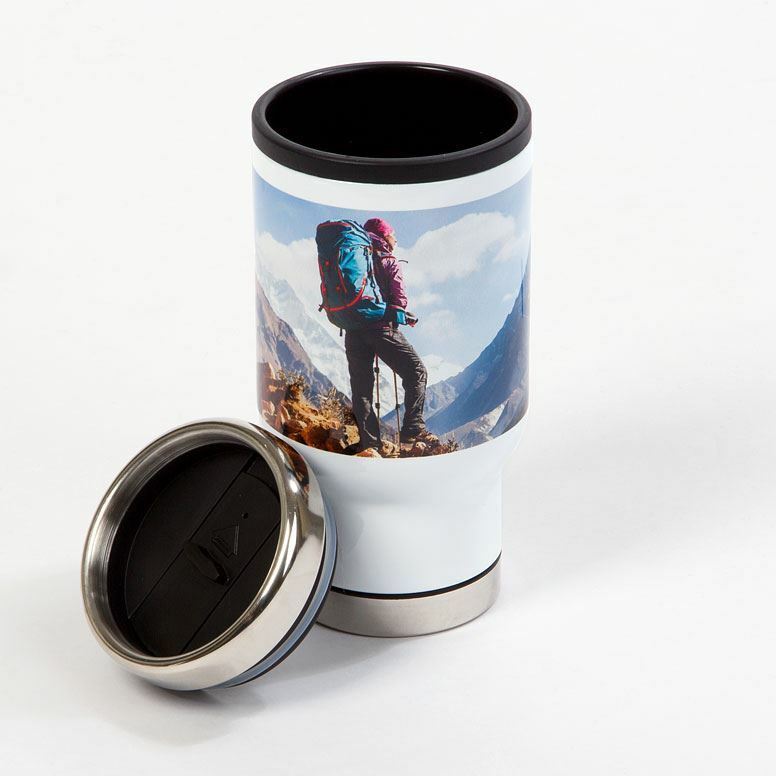 Bring your awesome photos off of the cloud and bring them to your home. This modern collection of social friendly curated products are designed to enhance your online sharing experience. 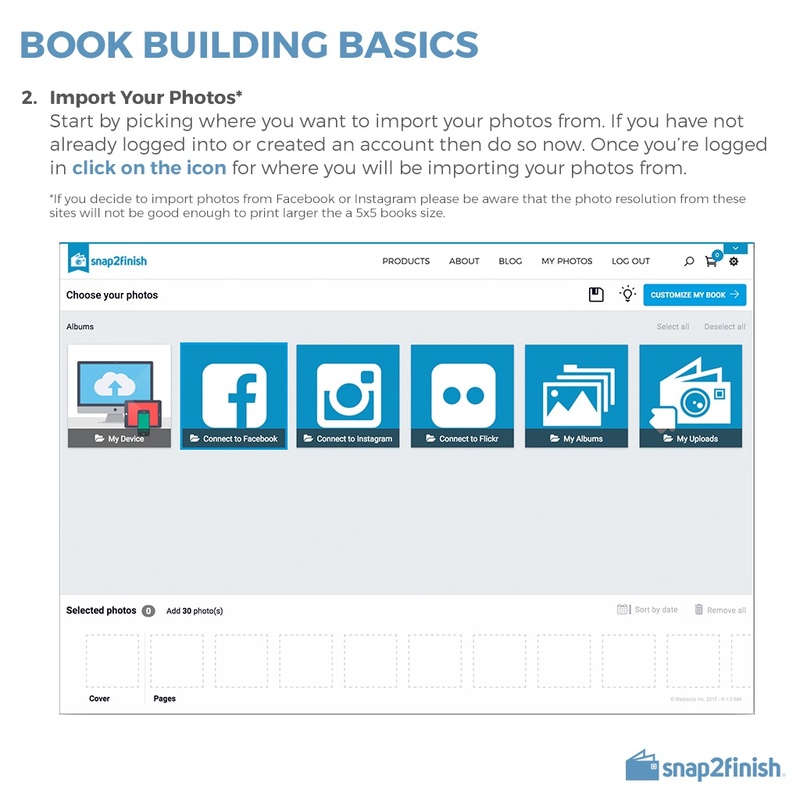 Automatically create a book from your Instagram feed. 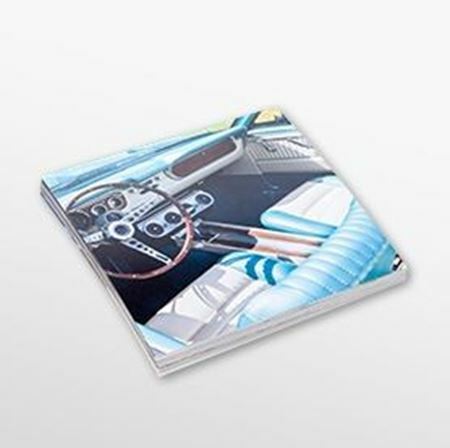 5.5” x 5.5” square format, soft bound, high-quality. Available in two social media friendly sizes: 5” x 5” or 8“ x 8”. Compact and convenient. 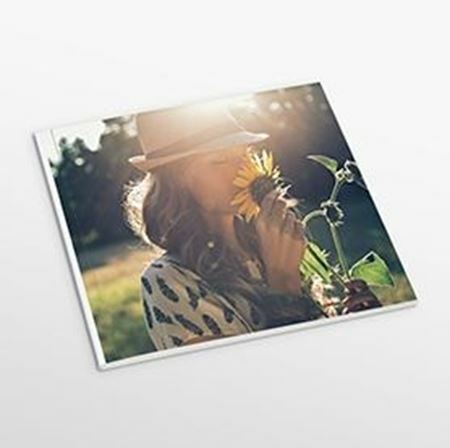 This 5” x 5” SnapBook is perfect for all your social shared images. 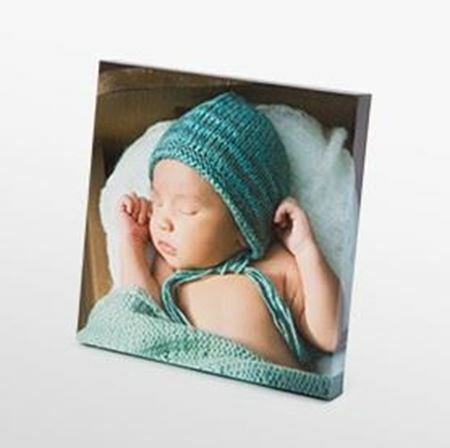 This high quality social canvas is available in 6” x 6” or 12” x 12”. 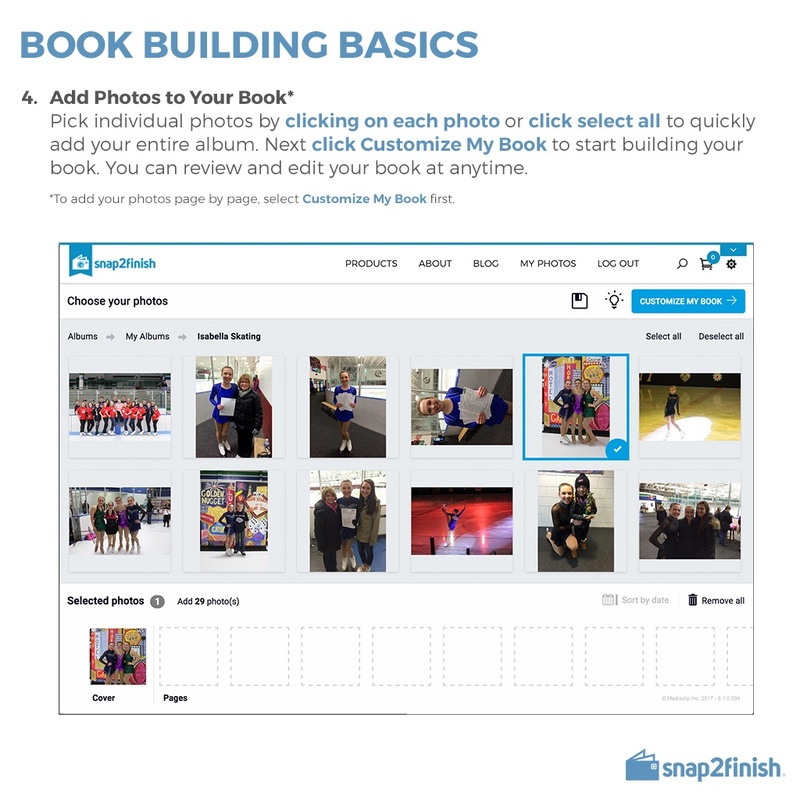 Give it a try, create books within minutes with our auto-fill instagram feed. Select photos by month, week, tags, year, or any date range. 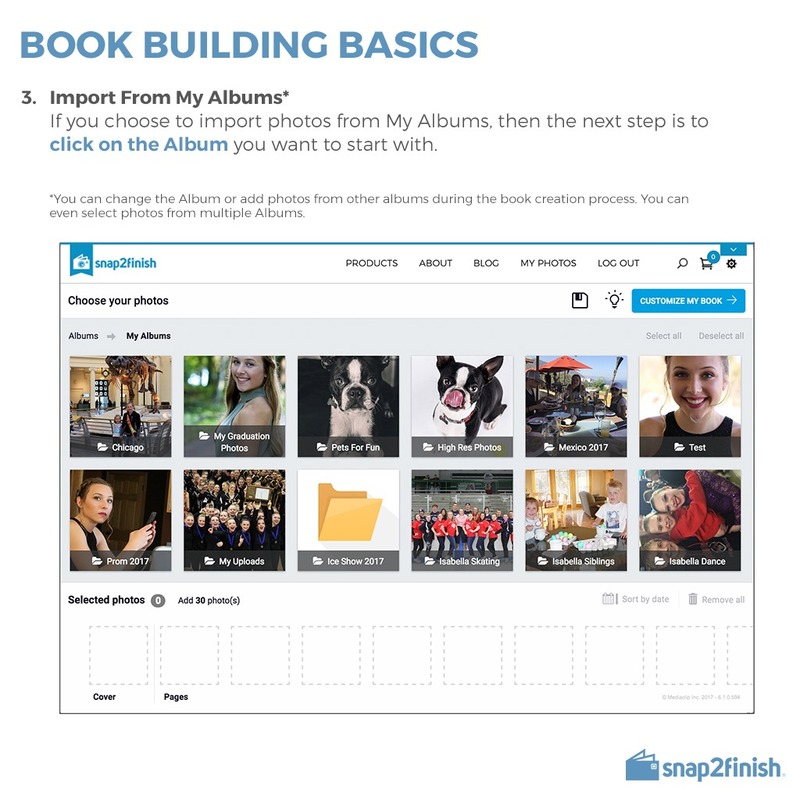 Create your Snapbook from a wide range of images sources, facebook, mobile phone, DSLR cameras, and most social accounts. 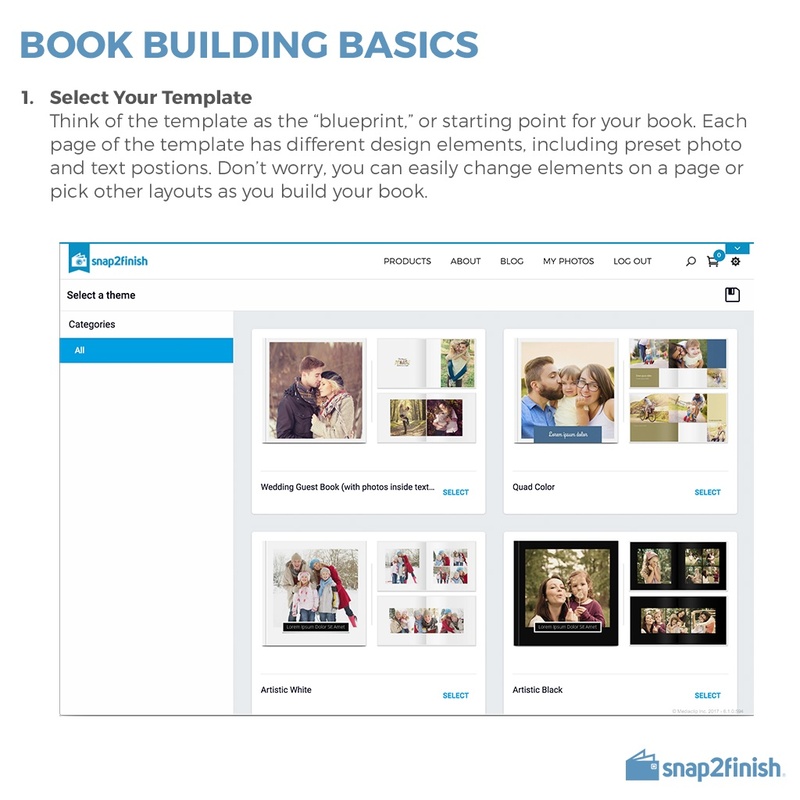 Adpatable and shareable, this convenient 5”x5” SnapBook makes perfect social mementos. 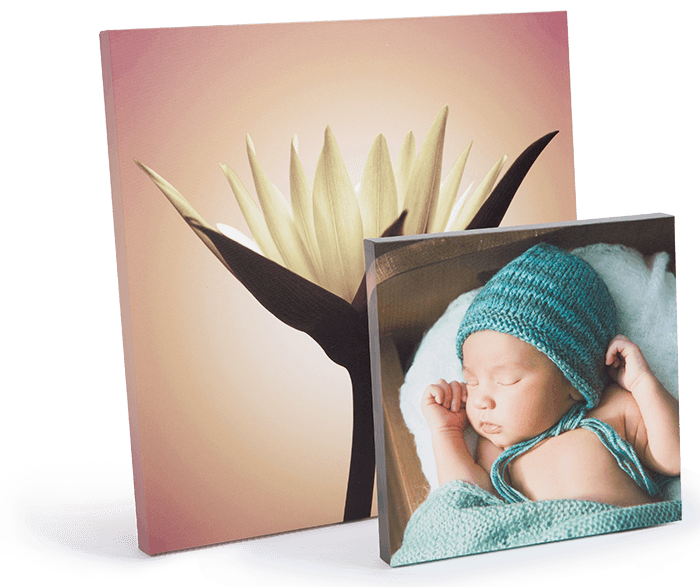 Memories to your walls with Social Friendly Sized Canvases. 6” x 6” or 12” x12”. Ready to hang with hinged hardware. Social Canvases are durable, stunning and engaging. 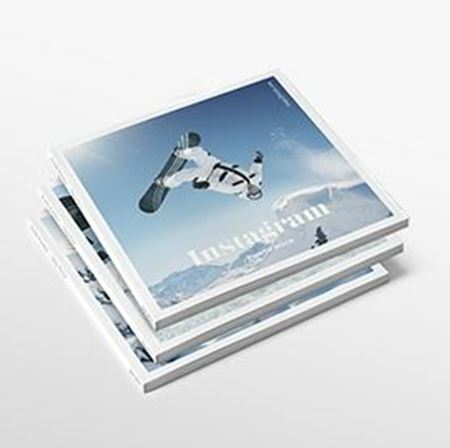 Order photo prints from your Instagram or Social Media accounts. Bring the memories from your device into your life.